If you are ready for it, it is great. 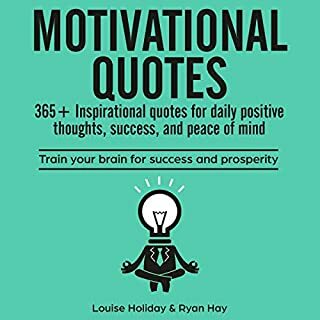 If you’re looking to enhance or improve your lifestyle in any area, then this audiobook will help train your mind to control your reality. 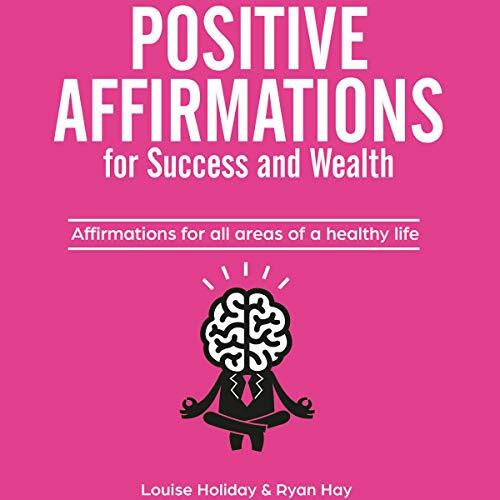 Even if you’ve struggled to maintain positive thoughts, this audiobook will convince your subconscious mind to believe in you living an amazing life. 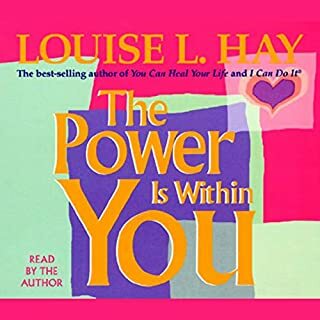 Listen to this audiobook and recite the affirmations aloud in the morning instead of checking your phone, throughout the day, and/or as you lay down for bed. 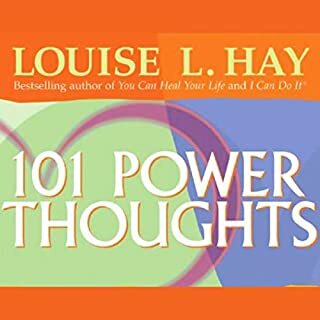 Do this for at least 21 days, and the words spoken in it will begin to plant themselves as true in your subconscious mind. Every affirmation is one that reminds you of the power your naturally have inside you to create your own reality. 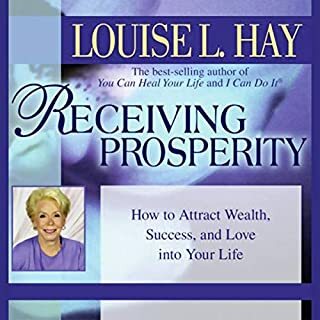 If you’re ready to train your mind to manifest everything you want in life, then find the "Buy Now" button and download this audiobook now! 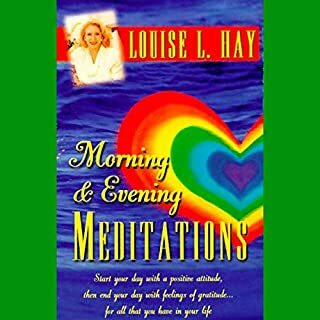 I've been doing affirmations for the last 25 years and this audible had dozens of affirmations that I have never heard or read. I listen to this while getting ready in the morning and right before bed. I love this narrator's voice. 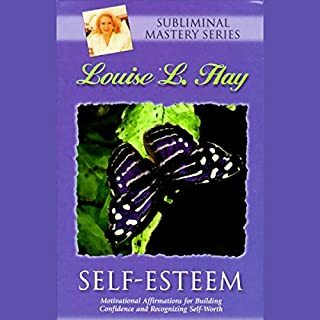 Surprisingly, the affirmations in here really connected with me! It's something new to me, but I can see how listening to these each day can impact my life. The narrators voice is pretty comforting too!